Jill Stuart was born and raised in New York. Her parents managed a ladies’-wear firm, At the tender age of 15, she announced her first collation of Jewelry and handbags, attracting the eye of Bergdorf Goodman. Bloomingdale's, America's premier department stores. 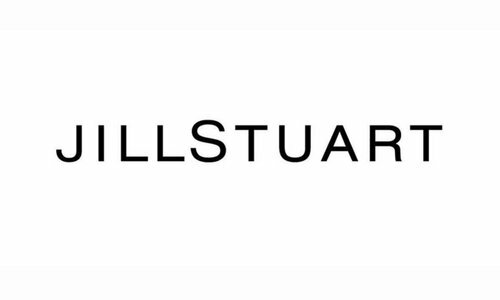 Today, Jill Stuart is a fashion designer who enjoys the fervent support of young women everywhere, in Japan and around the world.